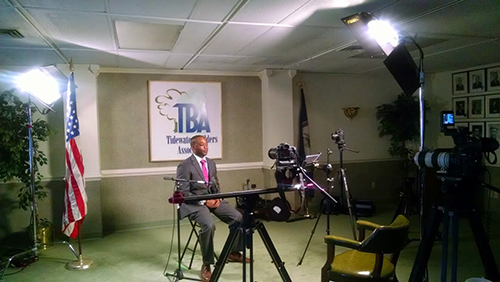 DeAndre acts as Chair of the Norfolk Unit Board and sits on the Corporate Board for BGCSEVA. 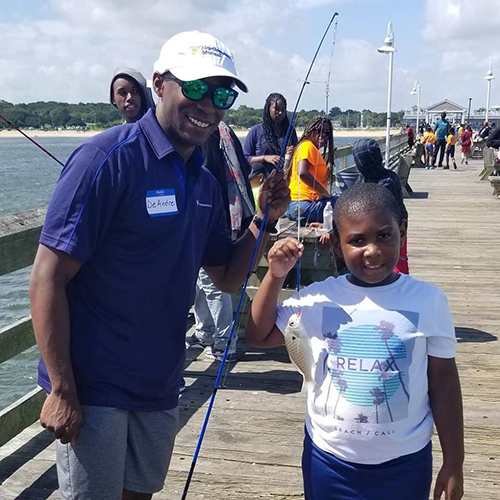 In his role, his board works to bring awareness and raise funds for the clubs in the city of Norfolk, VA while his work on the corporate board ensures that the organization as a whole is thriving and having a posititve impact on the youth in his community. 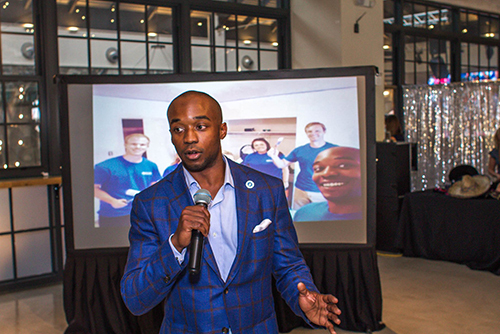 "tHRive cultivates regional awareness and community development by providing a platform to empower young professionals, give them a voice, and invest in the future of our region." "To improve the climate for quality housing for all incomes; promote the growth and development of the shelter industry; promote excellence and professionalism among members through educational and networking opportunities; and support and enhance the community through charitable projects." "The Hampton Roads Chamber of Commerce is the Region’s premier business organization; helping our members succeed, driving regional economic growth and enhancing the quality of life of our community’s residents."